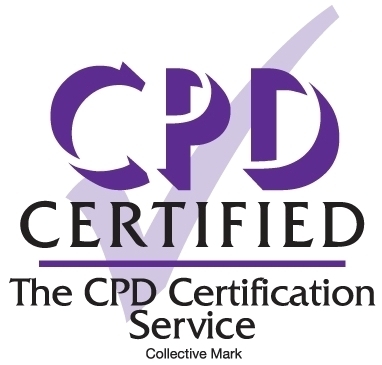 MSELECT Academy is delivering a full Diploma in Human Resources, internationally certified by the Continuing Professional Development (CPD) institute from the UK. The course runs over 2-weeks the schedule is detailed further below. The MSELECT Academy membership number with the CPD is 11329 and the course certificate number is A010841. The participant certificate is from the CPD. Human Resource Management deals with issues related to compensation, performance management, organization development, safety, wellness, benefits, employee motivation, training, and others. HRM plays a strategic role in managing people and the workplace culture and environment. If effective, it can contribute greatly to the overall company direction and the accomplishment of its goals and objectives. In order to satisfy today’s ever-increasing business requirements, especially in ever-changing, fragile country contexts, Human Resource Managers and their Departments need to respond by delivering effective creative solutions on a local and global scale to ensure HR maintains the strategic harmony of the business goals and the decision makers/leaders. HR has an increasingly important role to play; the challenges for the future will mean a significant assessment of how HR currently contributes to the business, but just as importantly how it’s contribution and value is measured. This innovative training course, taking place over 10 days, will cover the latest thinking, models, and approaches to setting up and maximizing the efficiency of an HRM system. The training language is English, so anyone who speaks fluent or advanced English may take our courses. No prior experience is required, just a willingness to learn and a desire to improve oneself. Experience the latest thinking regarding international HR strategy. Have a unique opportunity to sample a number of HR delivery measurement and assessment tools. Master HR strategic thinking using a straightforward approach. Be able to improve organizational performance by adopting a new approach to staff development and retention. The course starts Saturday, March 30th and lasts for 2 weeks until April 9th from 09.00 am to 16.00 pm.